Iran’s nuclear chief Ali Akbar Salehi has stated that Iran will transfer 30 tons of “yellow cake” (a raw material used to produce nuclear fuel) from the production site in Ardakan to Isfahan. Salehi did not mention the name of the installation, but it seems that he was referring to the UCF (uranium conversion facility) in Natanz. In January 2016, several other reports of the removal of the core of the reactor and filling it in with cement were also published. 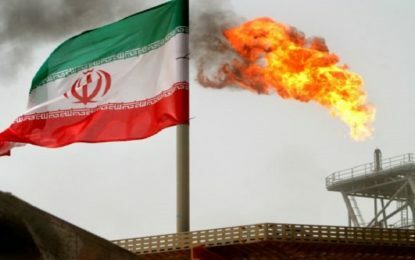 Some of these have since been denied, and the issue continues to arouse dispute within Iran among the supporters and the opponents of the nuclear agreement. 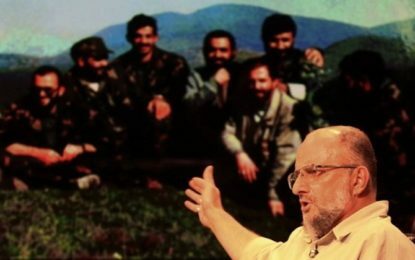 During an interview (on January 22, 2019) on the Face to Face program5 (Channel 4, TV-IRIB) that was part of commemorations of the 40th anniversary of the Revolution, Salehi criticized claims by the conservative camp that Iran had completely sealed the core of the reactor. He claimed that images published at the time were photo-shopped, and Iran was never required (in the agreement) to seal the core of the reactor with cement. Instead, this applied to other parts of it. He added that construction on the heavy water reactor in Arak was not completed during the time of the debates on the nuclear deal. 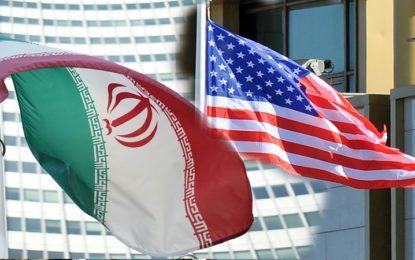 Salehi emphasized throughout the interview, which discussed the achievements of the Iranian nuclear deal, its progress also during the implementation of the nuclear agreement.